Take a complete 360 immersive walk through virtual tour of the Viking DHC-6 Twin Otter Series 400. Still Canada's most successful 19-seat commercial aircraft program with more than 800 aircraft built, the Twin Otter is popular for its rugged construction and useful STOL performance. 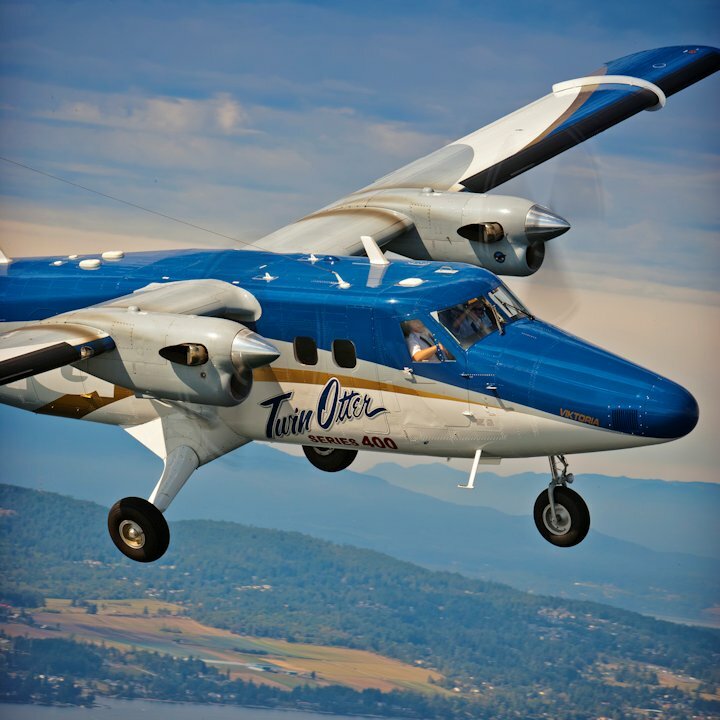 Perhaps the best testimony to the timelessness of the Twin Otter’s design is the fact that it remains today the largest-selling 19-passenger commuter airplane in the world.